The Gorilla Highlands region offers seven crater lakes. To swim in the highest one you will have to climb Mt Muhavura in Mgahinga or Volcanoes National Park, while the other six are more easily accessible. On the Rwandan side, close to Musanze Town Lakes Burera and Ruhondo are separated only by a narrow band of land crated by lava that erupted from the Virungas. There is a primary school on the biggest of Burera’s six islands, happily welcoming visitors. 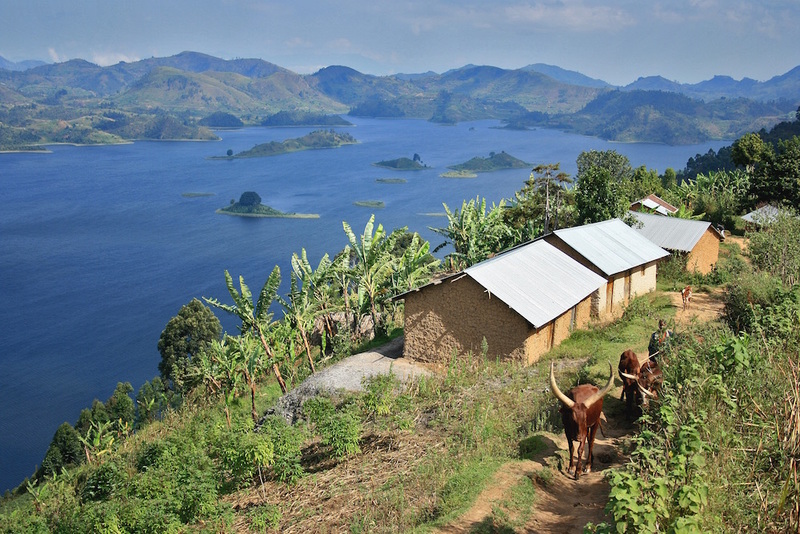 Lake Mutanda north of Kisoro Town is the biggest (10 x 3km or 6 x 2mi), with six significant islands. One of them, Kyangushu, used to be a burial site to avoid bringing bad luck to the mainland – bones remain visible from the lake surface. 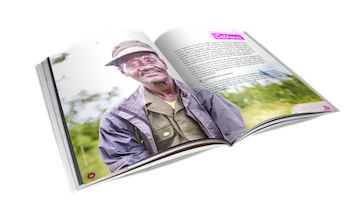 Lake Murehe nearby is as long as Mutanda is wide, with two islands and much more fish. Crossing Mutanda is part of the Gorilla Highlands Trails . The twin lakes of Chahafi and Kayumbu to the southeast have swamps with over 60 bird species recorded and sport fishing opportunities. During World War I Germans fought the Anglo-Belgian coalition at Lake Chahafi (2 x 0.5km or 1.25 x 0.3mi); trenches can still be seen. 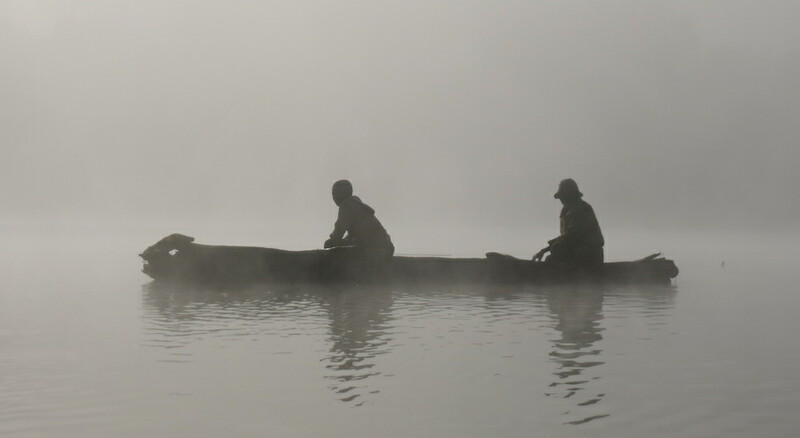 Lake Kayumbu, a Gorilla Highlands Trails overnight stop , is as long as Chahafi but twice as wide, and has one island.